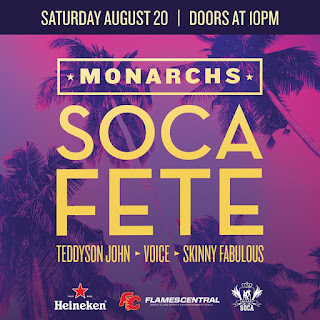 Soca Monarchs from Trinidad & Tobago, St Vincent, and St Lucia will be in Calgary Aug 20th! 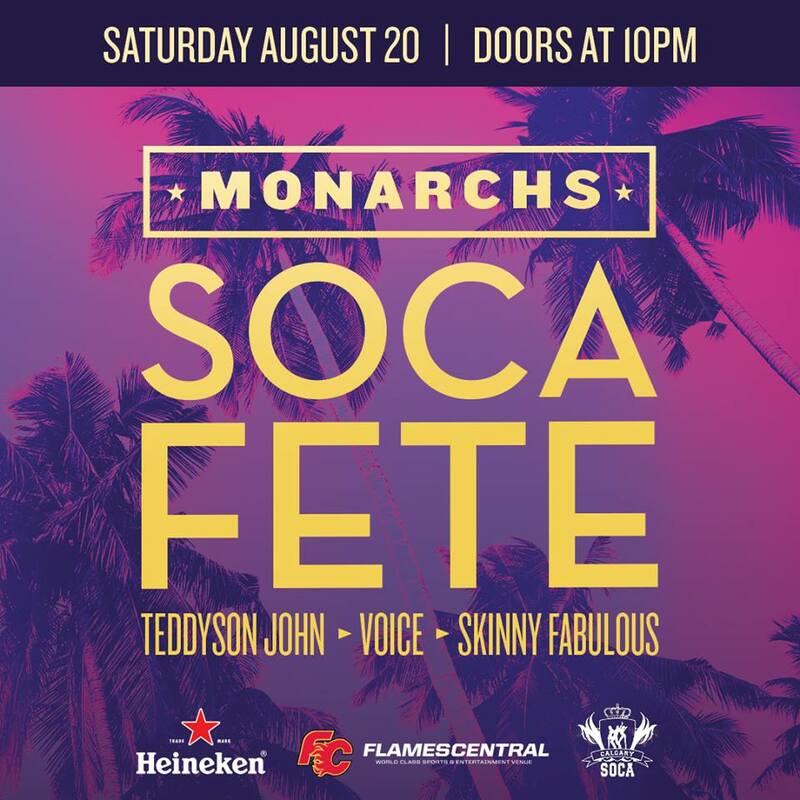 Soca Superstar 'Skinny Fabulous', Reigning International Groovy Soca Monarch 'Voice' (Cheers to Life), and Teddyson John (Allez) are coming to Calgary!!!! The only way in is with a valid advanced ticket! 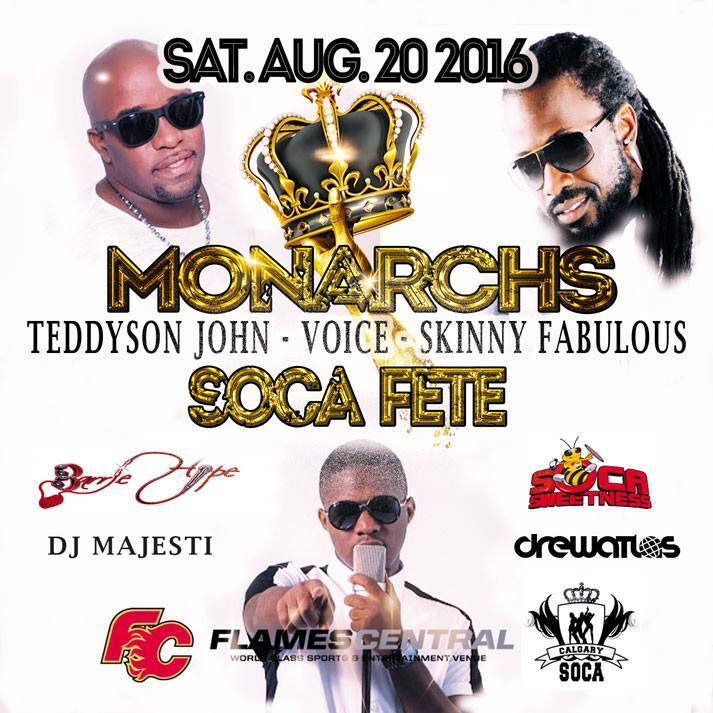 Absolutely No tickets for the breakfast party will be sold at the door! 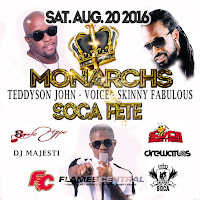 Where are the tickets available? ?